Four means more. 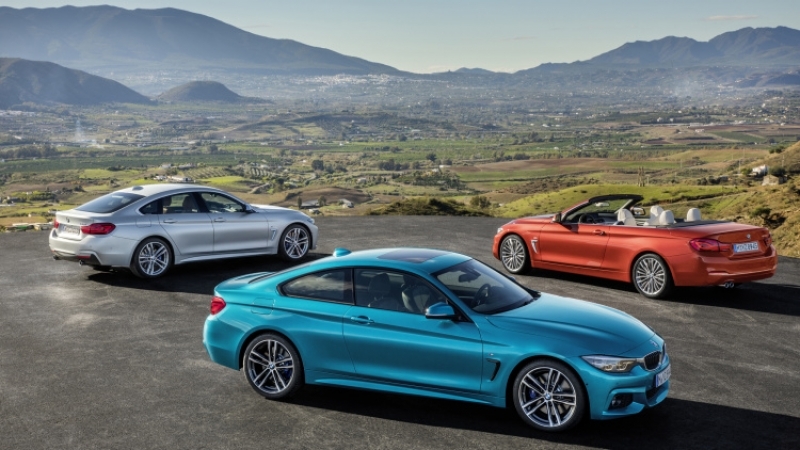 Meet the updated BMW 4 Series. 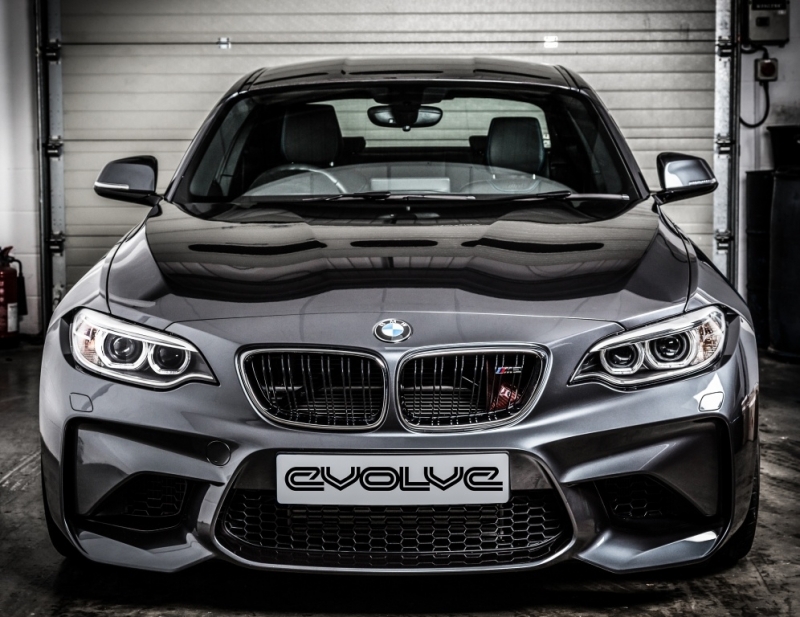 Keep an eye out, because what you see on the new 2018 4 Series is likely to make its way to the 3 Series soon. This little beast comes with an aero kit a bit too large for its body, but it pulls it off with a healthy can-do attitude.